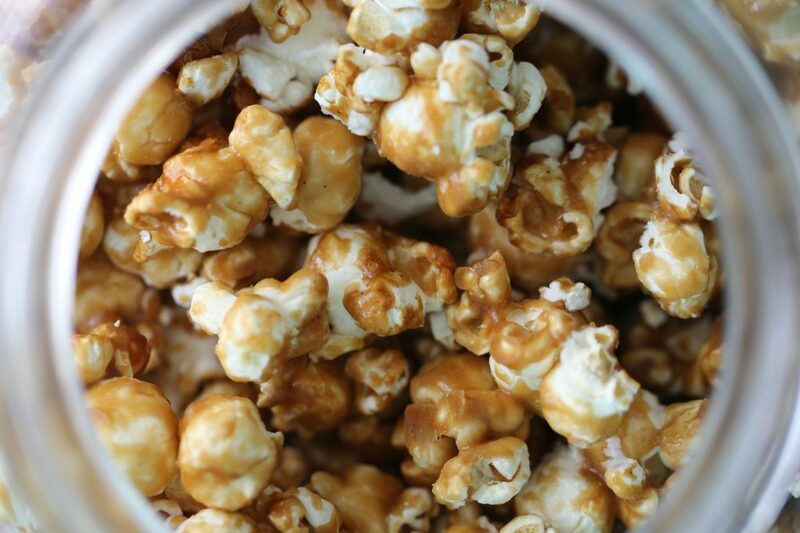 I mainly make Salted Caramel Popcorn around the holidays because it is just too deliciously addicting to make all year-round. 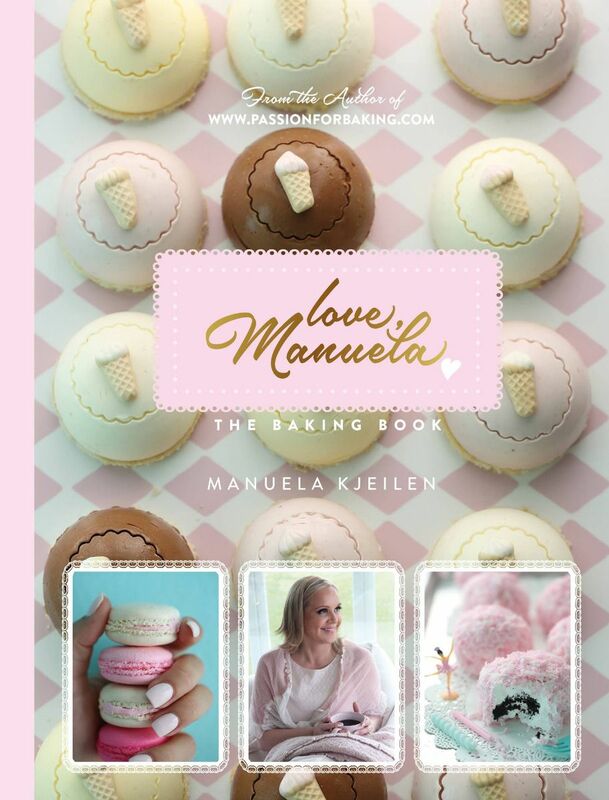 it’s a great gift to give for the holidays. Divide the popped popcorn into two lightly greased large bowls. Lightly grease two silicone spatulas and set aside. In a medium saucepan, combine brown sugar, butter, corn syrup, and 1 teaspoon vanilla bean paste. Clip a candy thermometer to the side of the pan. Cook over low-medium heat, whisking constantly until mixture reaches 280°F (140°C), about 10 minutes. Remove from heat and stir in remaining 2 teaspoons vanilla bean paste, salt, and baking soda. Immediately pour over popcorn; using the greased silicone spatulas, gently stir to evenly coat the popcorn. Divide the popcorn onto prepared baking sheets. Bake for 5 minutes in the middle oven rack. 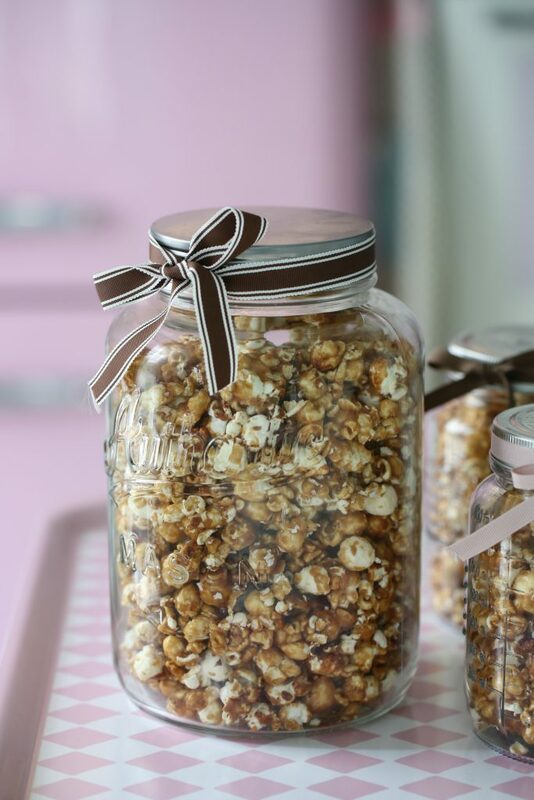 Remove both trays from oven and stir popcorn to ensure that the caramel is evenly disturbed and that won’t burn on top. Bake for another 5 minutes. Remove from oven, stir again, and cool. Once completely cooled, have a taste, it is so delicious! If necessary, break popcorn into pieces. 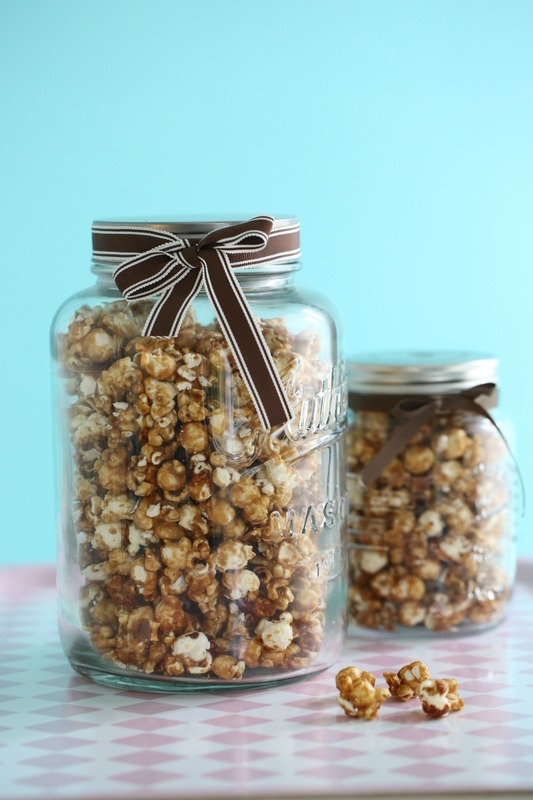 The popcorn can last up to 2 weeks if stored in an airtight container, but to be honest, this is way too yummy to leave in an airtight container for two weeks.